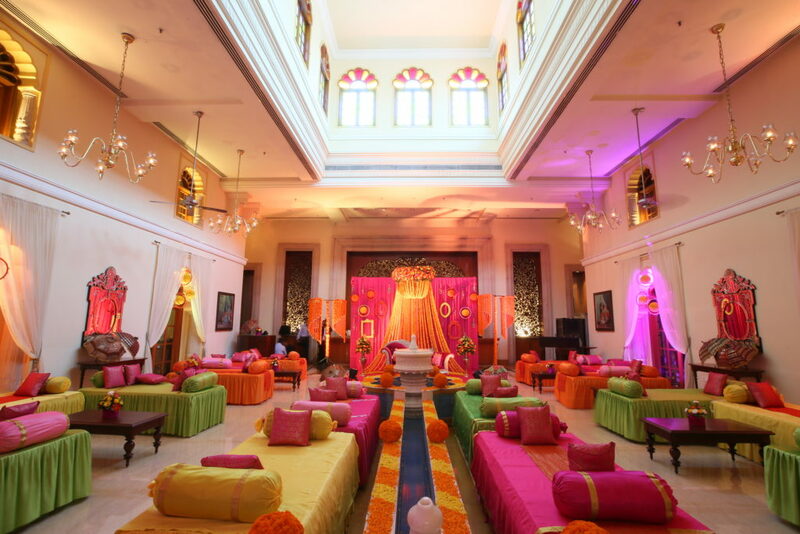 Favourite Wedding Planner and Decor Artist - F5 Weddings! 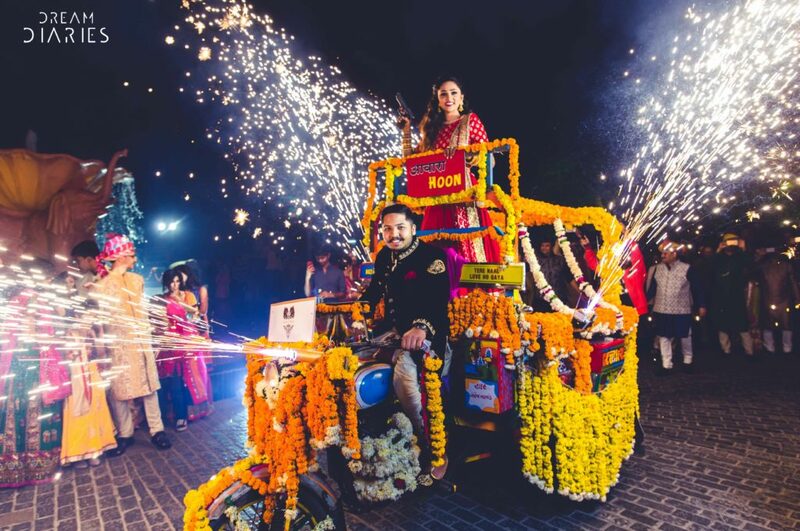 Favourite Wedding Planner of The Month – F5 Weddings! 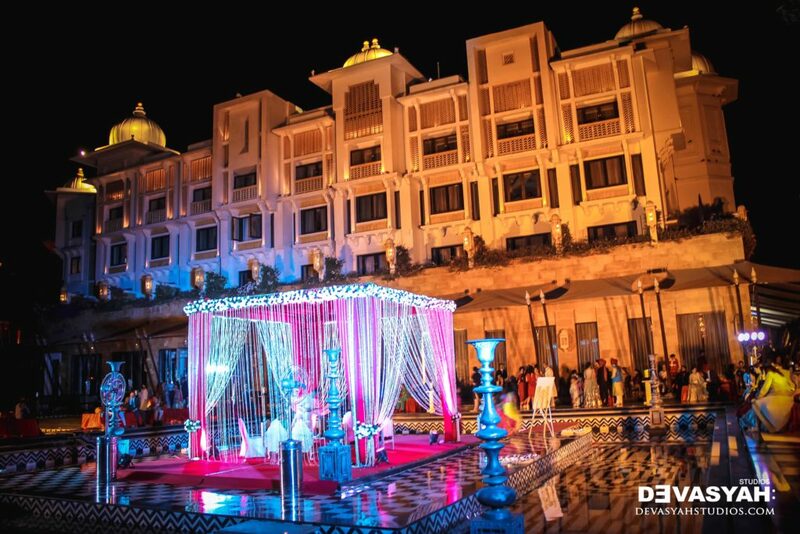 No dream wedding comes true without perfect wedding planning & decor. 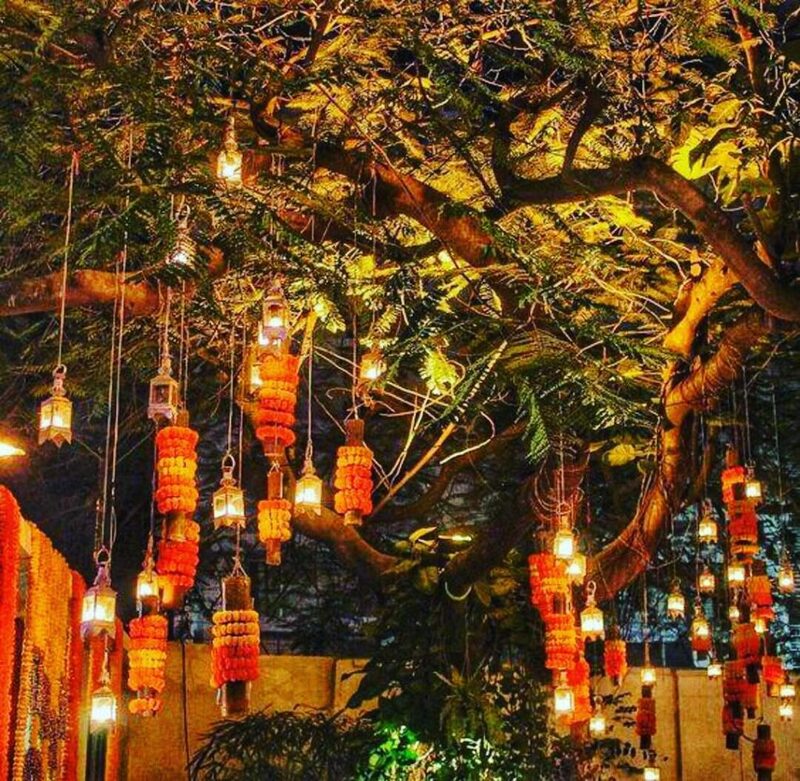 Check out our Favourite Wedding Planner and Decor Artist of the Month – F5 Weddings! 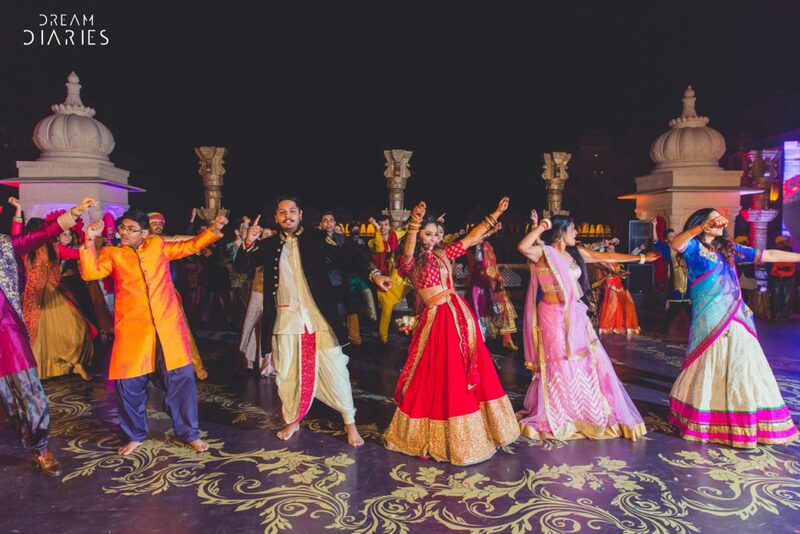 F5 Advertainment has been into wedding planning and event management for more than a decade now… Find out what makes them our Favourite Wedding Planner this month! 1. When did you discover your love for Wedding Planning & Décor? 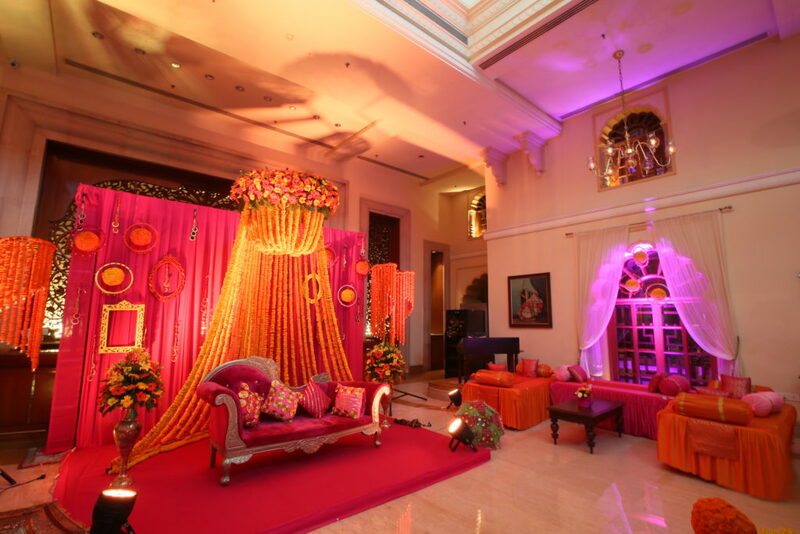 We started the wedding planning with F5 Weddings, as a passion. 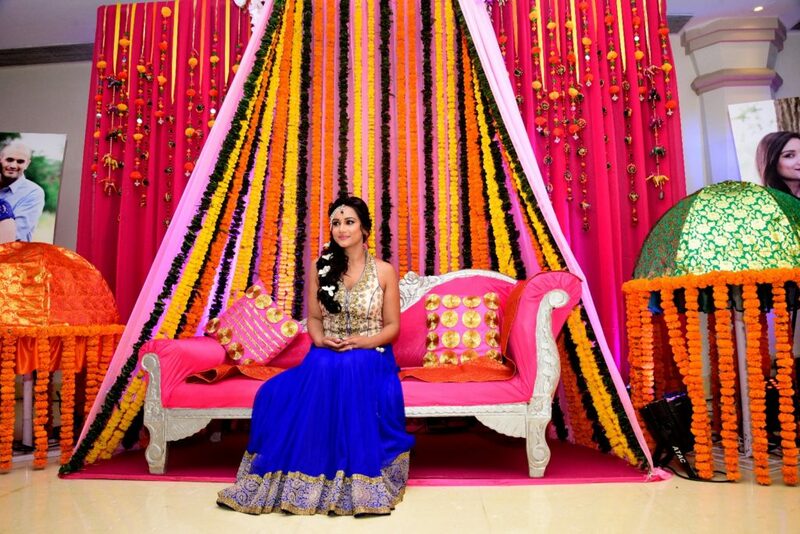 It’s more about building relationships as weddings are very personal affairs – you become a part of the family! You become a part of the couple’s family! It’s about creativity and fun but, at the same time it requires extensive organization, time management and people skills. 2. How do you decide a Wedding Theme? We meet the couple, their family and after listening to their requirements – we suggest the best themes, concepts and ideas. 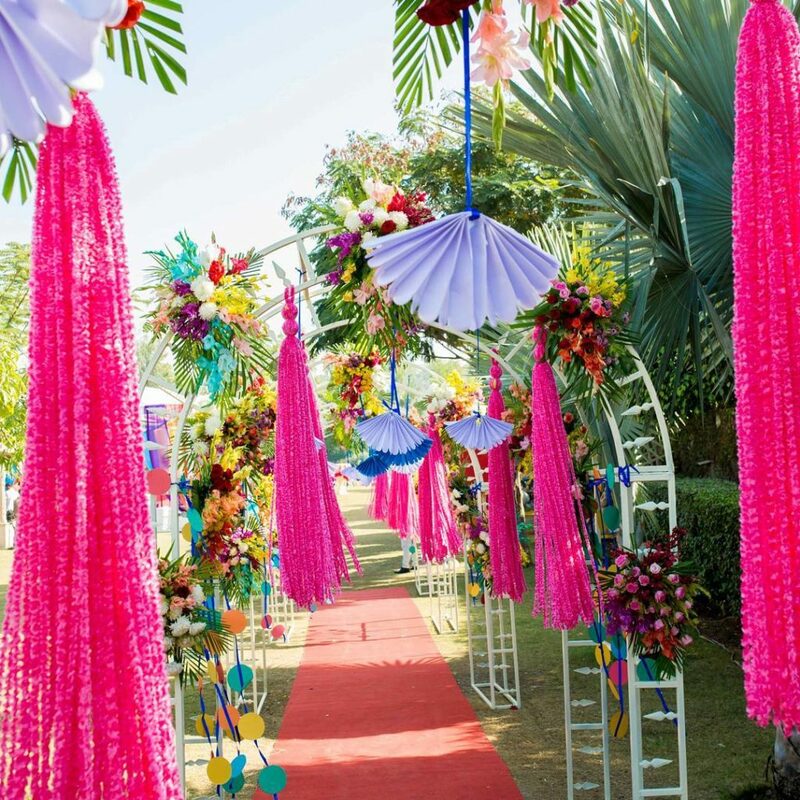 Ultimately, the couple chooses what best meets their style and we include simple elements everywhere in their Wedding Decor. 3. 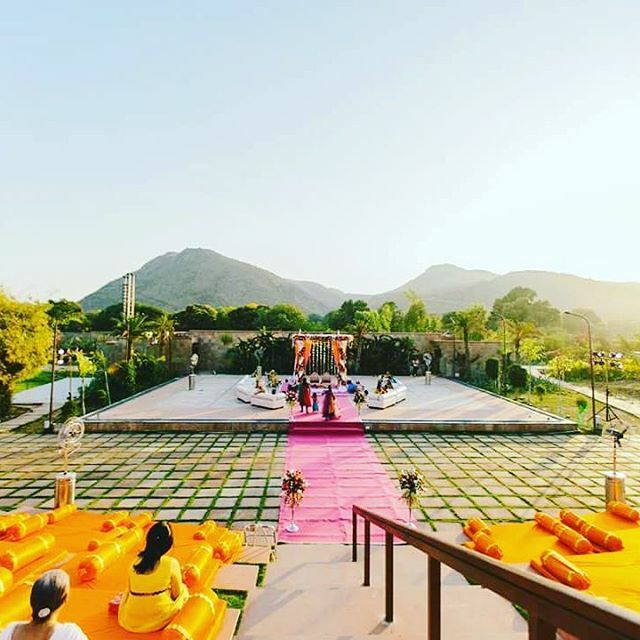 What’s your Favourite Wedding Destination? 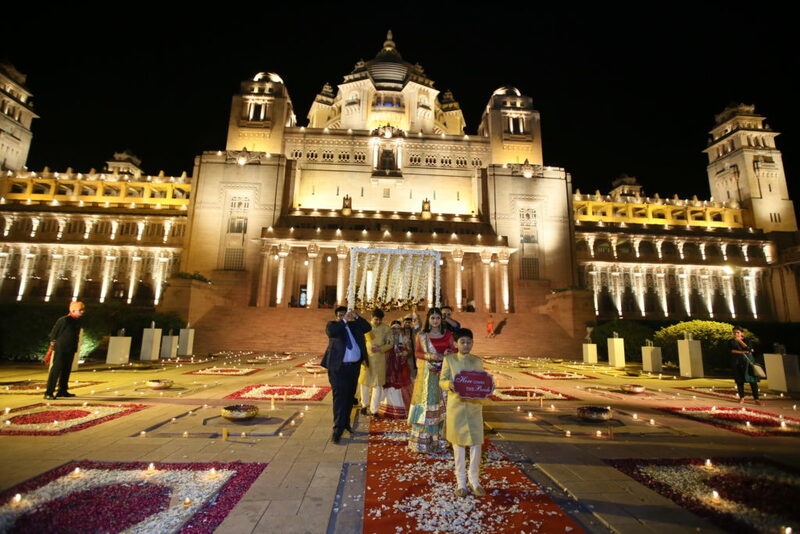 Our personal favorites are the royal Indian weddings in Rajasthan, mostly in Udaipur and Jodhpur! 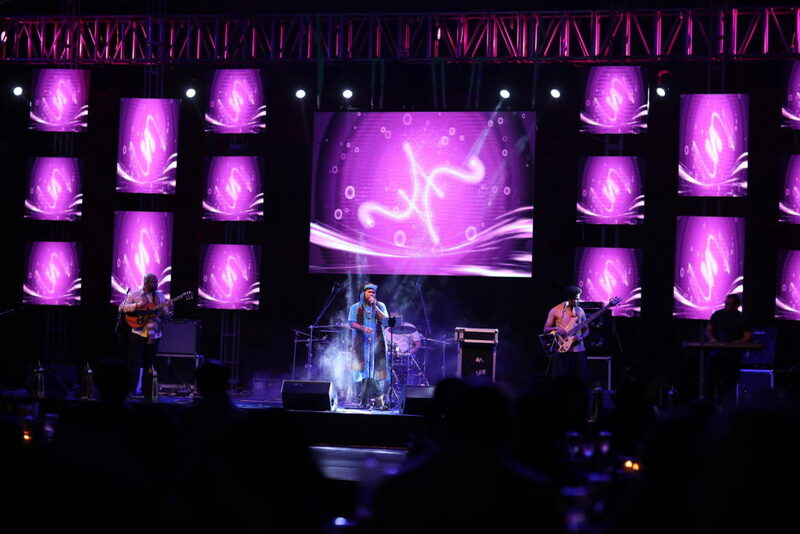 For more fun and young weddings – Goa is synonyms with fun, romance and masti! 4. 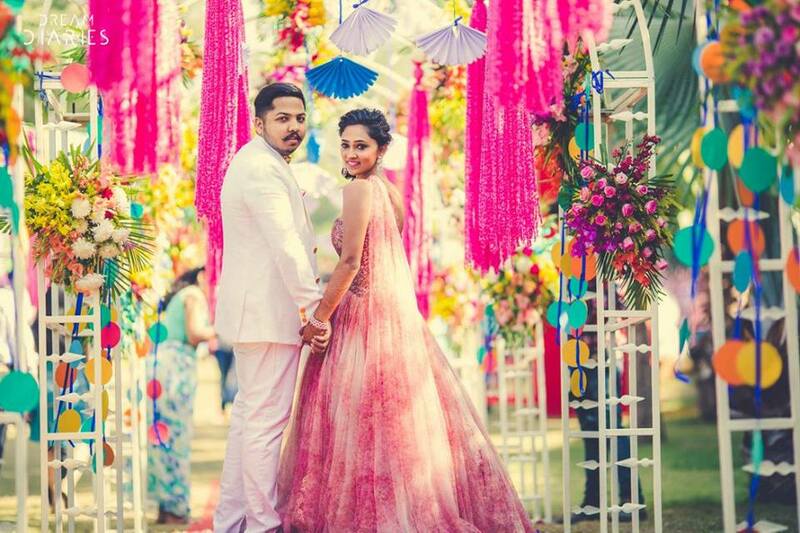 Which were the Hot Favorite Wedding themes of 2016? 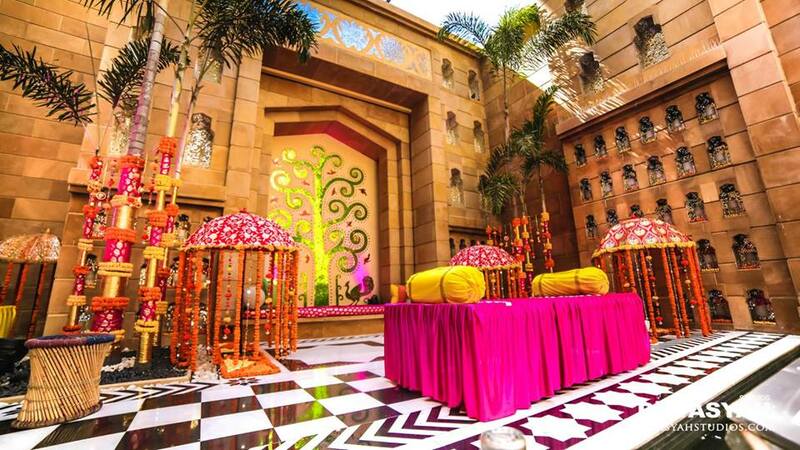 Nothing screams glamour louder than a Bollywood themed wedding ceremony. 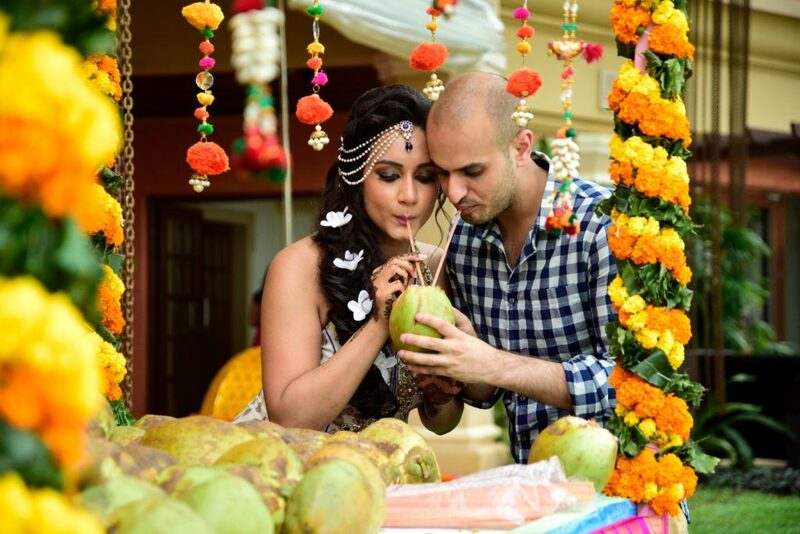 Couples are always inspired by Bollywood and we think they will continue to be! 5. 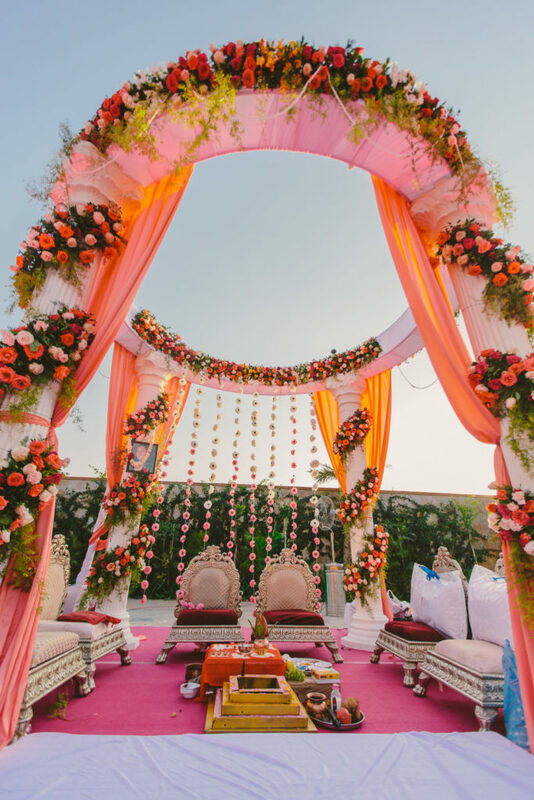 As our Favourite Wedding Planner, what Trends do you foresee in 2017? Wedding trends are always changing… but we anticipate monochrome color themes will be the new rage! 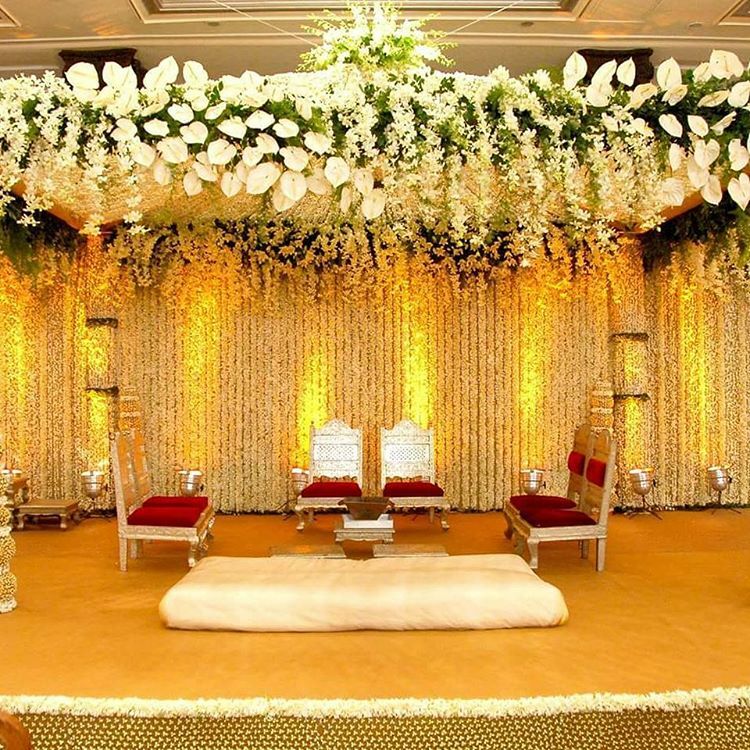 Also, décor props like flower curtains, bells, chandeliers, shamadan are big time in trend. So are mirror curtains and crystal curtains! 6. What’s been your most memorable moment while Wedding Planning? 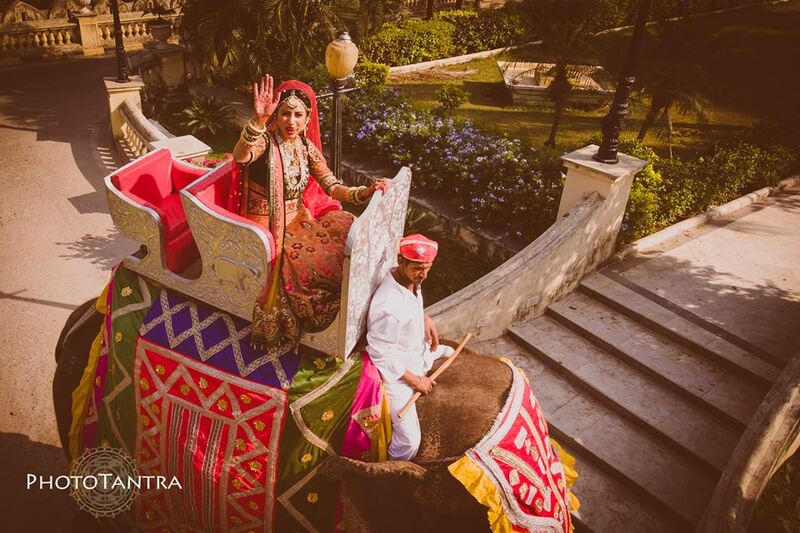 We recently executed a wedding in Udaipur, where the bride entered on an elephant. Now that’s a first and most memorable moment indeed! 7. Has there ever been a last minute crisis at a Wedding? 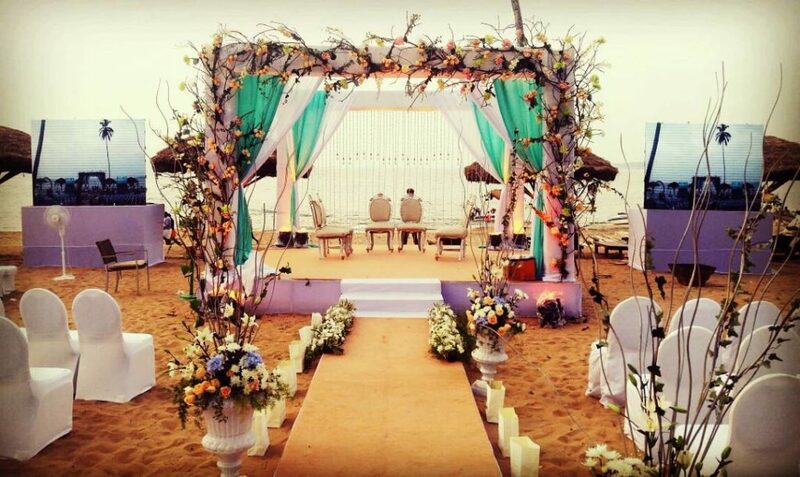 At a recent beach wedding at The Marriott, Goa, the pheras were planned on the beach. 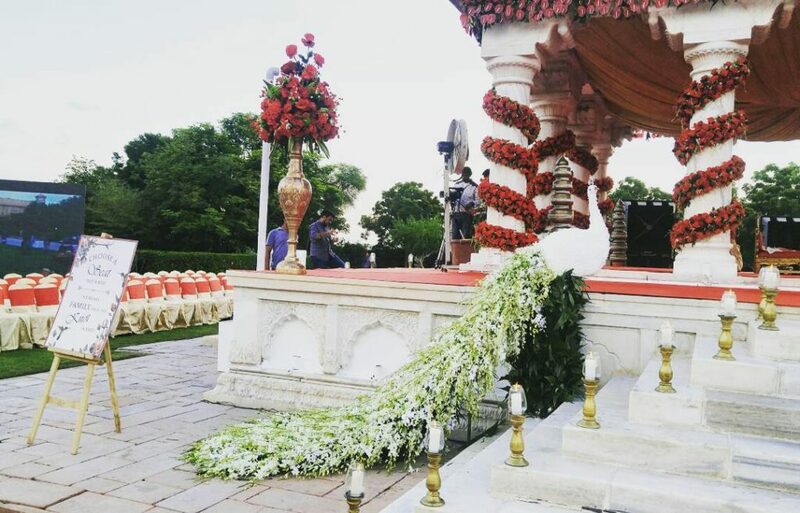 Unfortunately, weather played damper, and the ceremony had to be shifted indoors. This required last minute alterations, more flowers, many changes! Being familiar with the vendors and the locals always pays off and we pulled it off without any delay. 8. 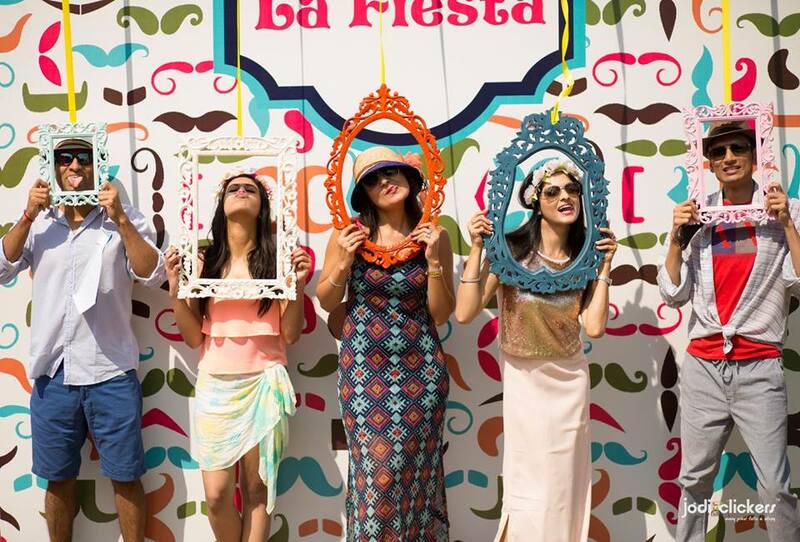 What do you Love more – A Beach Wedding or a Fort Wedding? Nothing says romantic more than reciting your wedding vows on the sand with salty breeze in your hair and sand in your toes! A fort is a very unique medieval, rustic alternative. 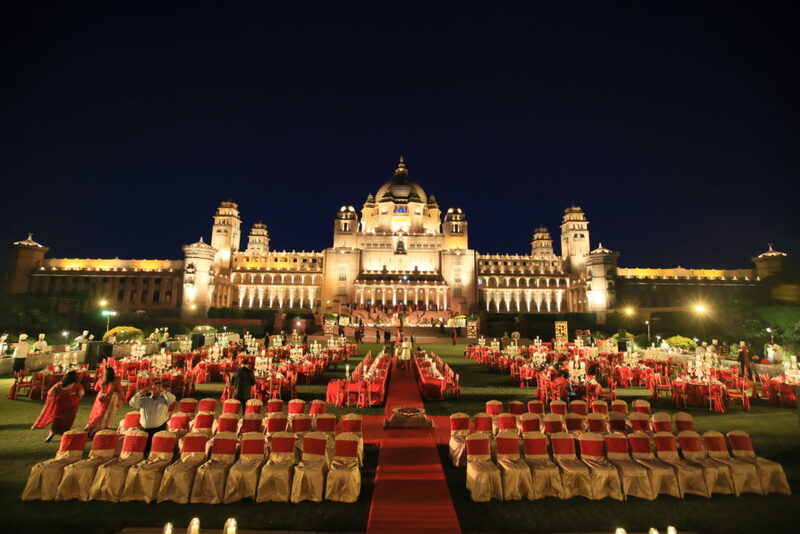 We recently organised a Sangeet with a concert at Mehrangarh Fort, Jodhpur this November! 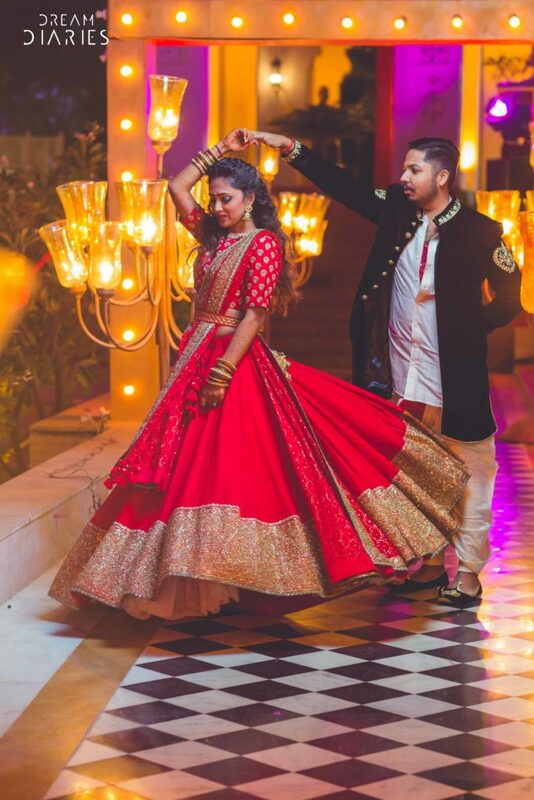 We love F5 Weddings for their unique ideas, concepts and the fact that they have their finger on the pulse when it comes to creating beautiful, colourful fairytale weddings! Who’s your favourite wedding planner around? Share your own experiences in comments below! Romantic Giveaway Alert: Valentine’s Day Couple Photoshoot Contest! 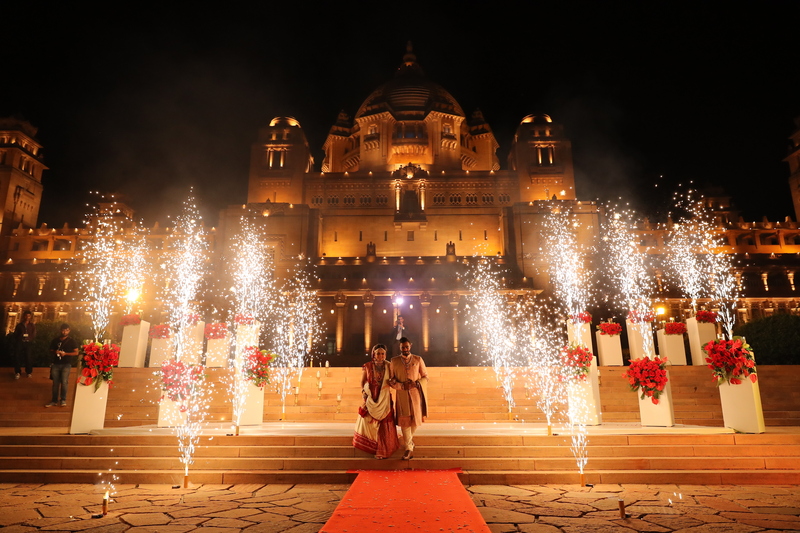 The Indian Wedding Show – The Biggest Wedding Exhibition in India!